Your Northern Virginia dental team shares what real patients say about sedation dentistry. Getting dental work done can be challenging, especially when you’re dealing with a busy schedule or dental fears. A lot of people are curious about sedation dentistry, but don’t know what questions to ask or even if sedation is right for them. 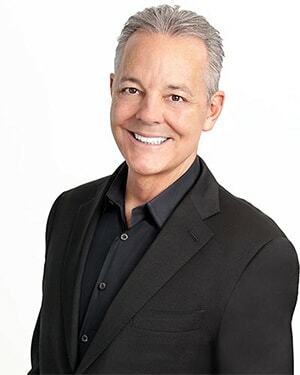 Why Does Dr. McMillan Love Sedation Dentistry for His Patients? Some people avoid the dentist for many years because of a bad experience, or because of extreme anxiety or fear. We want you to know we will never judge or criticize you about the current condition of your smile! Our goal is to help you improve your oral health in the safest, most relaxing way possible. Nitrous oxide is inhaled during your treatment, leaving you awake but completely relaxed. This is the perfect solution for people who experience some anxiety during a dental visit but need only a light level of sedation. Medication is administered before your visit that offers different levels of relaxation – from minimal to moderate – depending on the dosage. This is a good option for those who will be having multiple treatments during a single visit. Administered by controlled IV, this fast-acting sedation will keep you comfortably asleep during your visit. 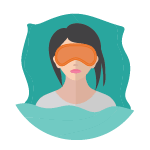 You’ll wake-up rested, with your procedure already completed, and no memory of your treatment. Learn the differences of each method in our new infographic. Dr. McMillan completed a 60-hour course at the University of Birmingham that included actual field experience in managing 20 patient experiences. Could Sedation Dentistry Help You Overcome Your Fears? Find out how Dr. McMillan gave Daniel trust in dentistry again! Sedation is done in-house by our experienced and certified team. Sedation dentistry allows Dr. McMillan to do more in a single appointment. You won’t have to hear noises or feel pressure from the dental equipment. You won’t feel pain and will remember very little from your appointment. Quick answers about sedation dentistry. Yes! There are many types of sedation. Our free infographic explains each type in detail. It’s important to remember our team will work with you to decide which option is right for you. Most patients qualify for at least one method of sedation dentistry. 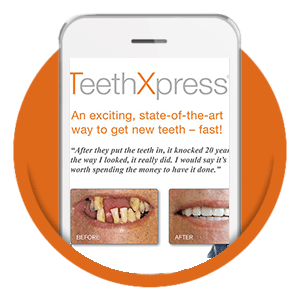 We’ve learned the best candidates are those with extreme fear issues or those needing extensive work, as sedation allows more work to be completed in far fewer appointments. 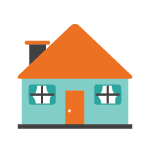 Our team will be happy to provide a consultation about the options and which may be right for you. Virtually all complex dental treatments can be completed while the patient is sedated. Ready to Try Sedation Dentistry in Our Burke Dental Office? Download our infographic to see what people are saying about sedation dentistry. 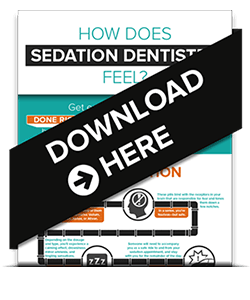 Examine the facts in our free infographic How does sedation dentistry FEEL?